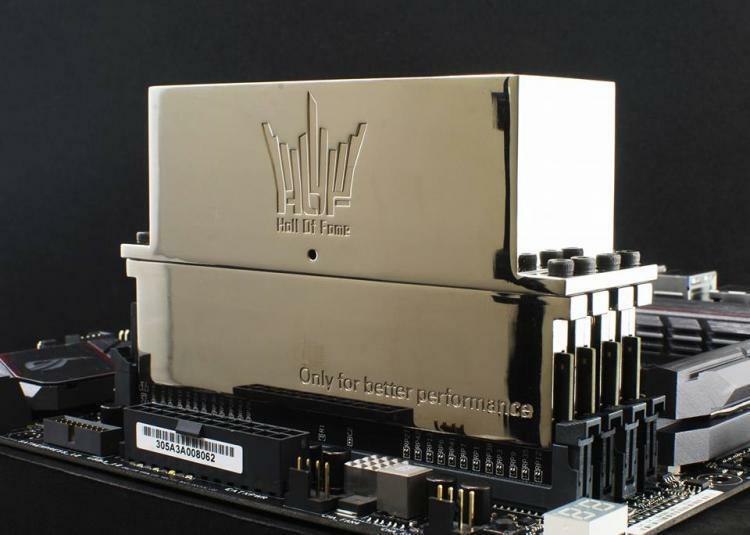 GALAX OC Lab, GALAX extreme overclocking hardware division, introduces and announces availability for two new overclocking-oriented products – the HOF Power Board and HOF Memory Cooler LN2. 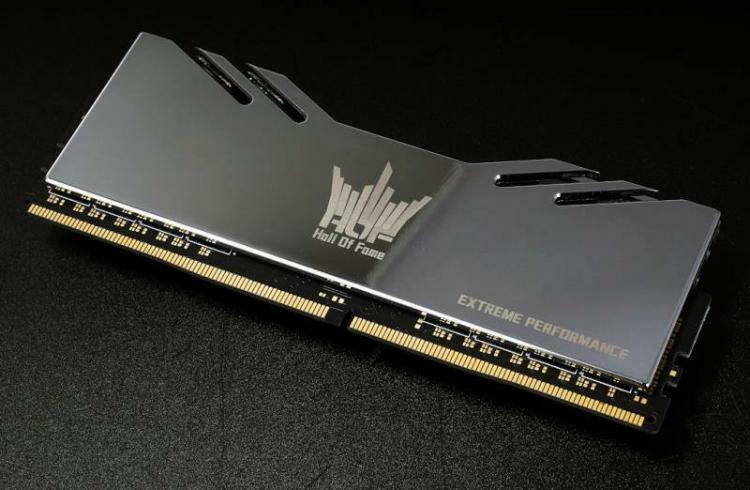 News Update: GALAX also releases the HOF Extreme OC Lab Edition DDR4 Memory, a 16GB kit (8GBx2) rated with a tested speed of 4133MHz. 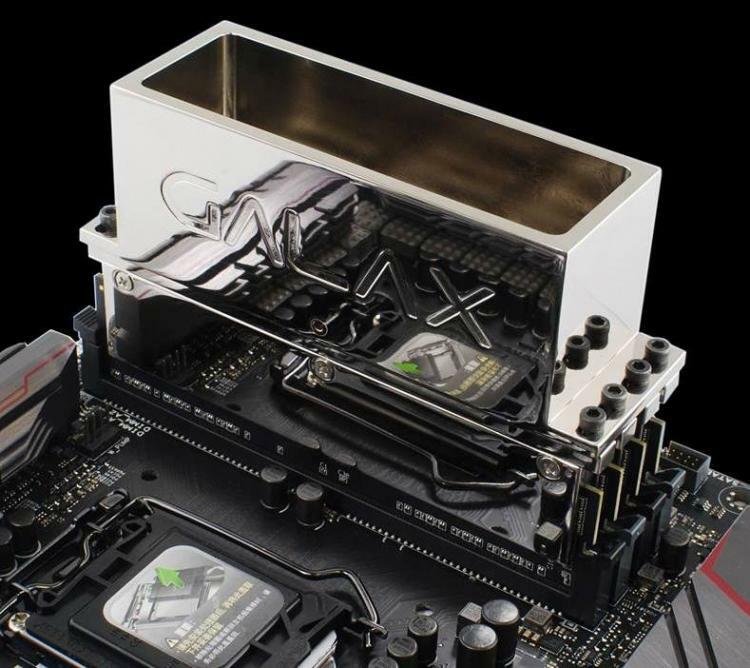 It is equipped with super binned B-die ICs and designed for extreme overclockers and gamers who want to push their PC hardware to the limit. 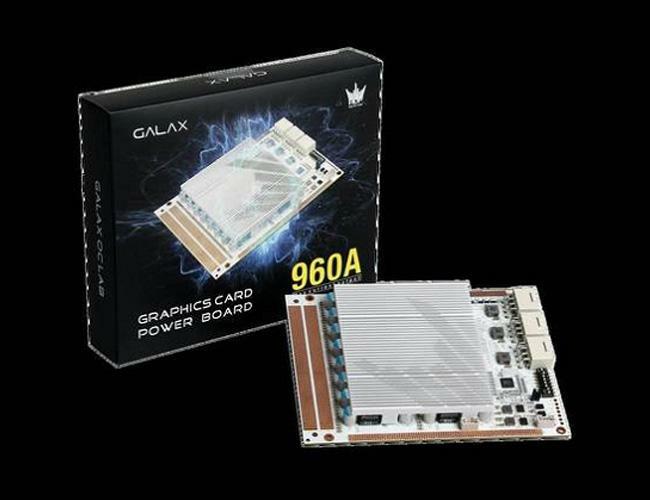 The GALAX HOF Power Board has an MSRP of $88.00 USD while the GALAX HOF Memory Cooler LN2 has an MSRP of $159.99 USD. 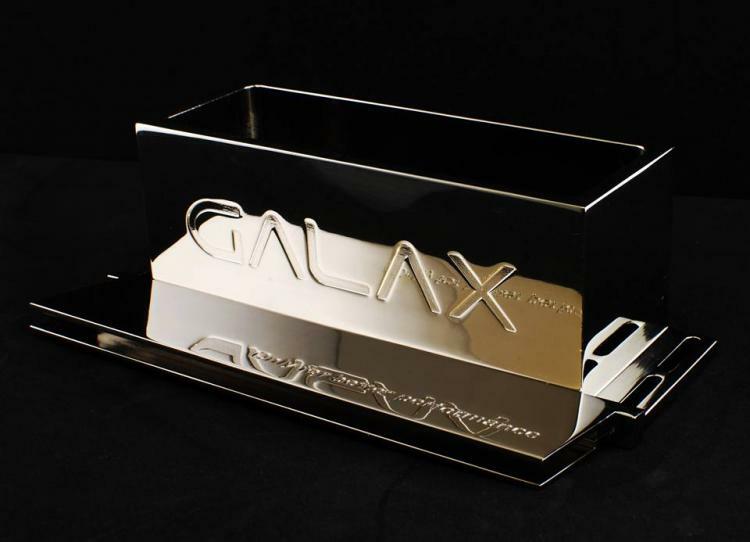 Both are available at the GALAX webstore. 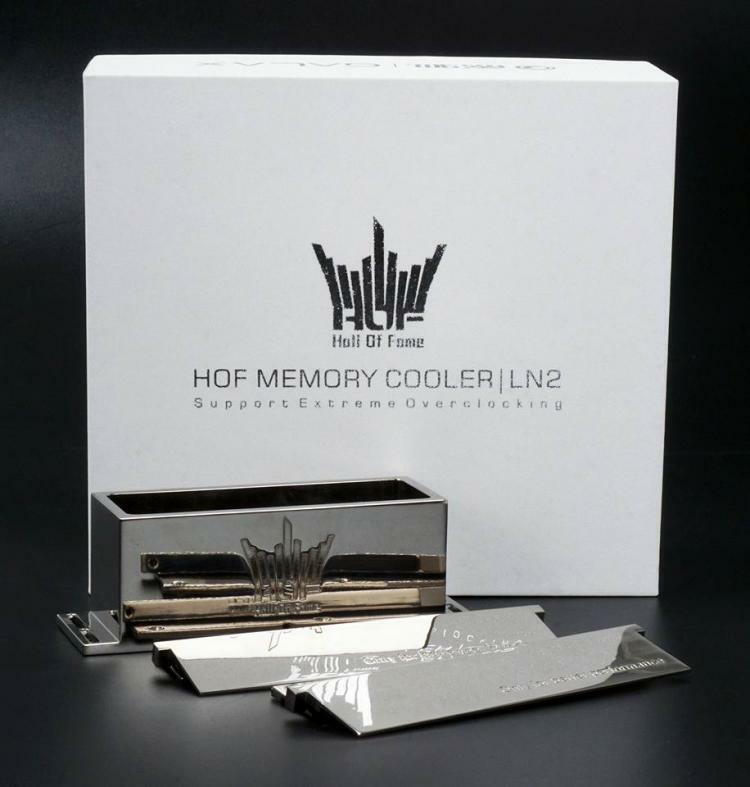 The GALAX HOF Extreme OC Lab Edition 16GB DDR4-4133MHz Memory Kit is now available for pre-order at the GALAX webstore with an MSRP of $368.00 USD. 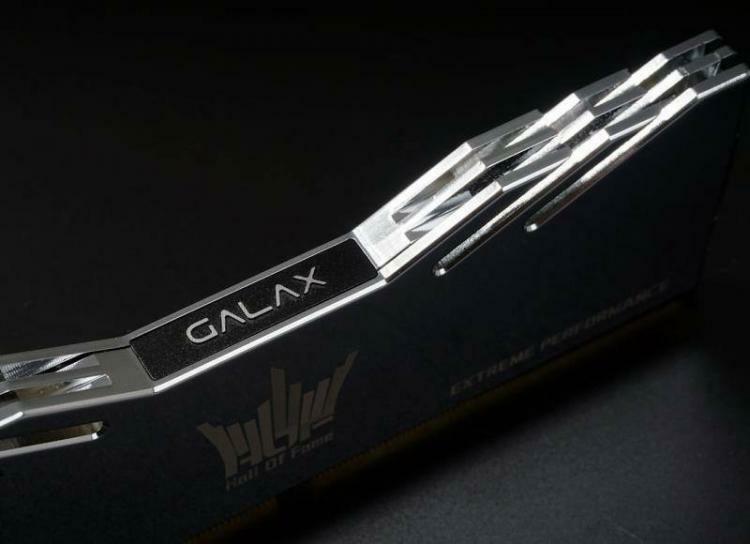 GALAX offers a 20% discount for those that purchased a GTX 1080TI OC Lab Edition. For more details, visit the product page on the link above.